I know that 2011 wasn’t the most active year for Garage Dusty. In 2012 I hope to get things happening with a little more regularity. With that in mind I have acquired a GoPro so I can start to introduce some video content to the site. I have also picked up a new lens for the camera, have plans underway to get a new PC that will allow me to edit and upload much more easily (my current computer is over 5 years old and rubbish), and have some merchandising plans in the works. Within the next couple of months I will have t-shirts and stickers available to purchase (at cost – I’m not looking to make any money off this, as much as it would help offset the cost of buying a new computer for the blog!). I’ll keep you updated on that. With the 86, plans are continuing at pace. By the next event in early March I hope to have a whole catalogue of new front end alignment parts in the car along with some bracing and some new performance parts. As this is the car that gets used and has a purpose it is the car that takes priority, and the work being done over the next 2 months will reflect that. The Silvia is another story, but it is also going to see action this year. 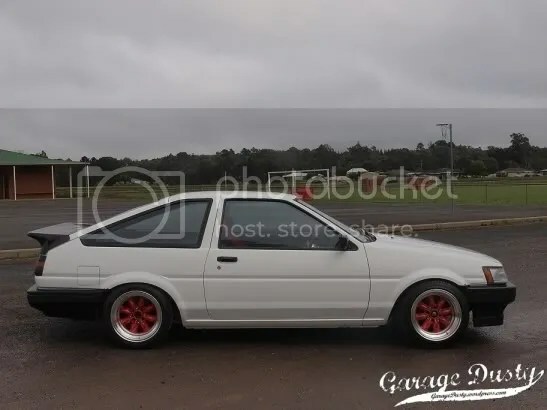 Because this car is a pet project, being built because I feel compelled to build it and realise my goals for the car rather than for a specific purpose, it has been easy to overlook while other things have been going on. Not any more, though. It has to be done by the end of this year for my Sister’s wedding, and I’m hoping for it to be done a lot sooner. There’s not much left to do, it’s just a matter of finding the time, learning how to do new things like fit a crank angle sensor, finding the spare money needed to sort niggling problems out and dealing with my irrational fear of actually finishing the car. I know lots of you are keen to see it done and that’s awesome – provides a little inspiration. Stick around and we’ll get there. Event-wise, the plan this year is to get to more things. 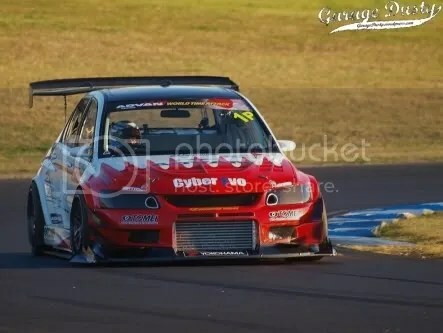 WTAC is again on the agenda, as is the Calder round of ADGP and at least one Winton Matsuri. I’ll also be getting over to SA for at least one event. 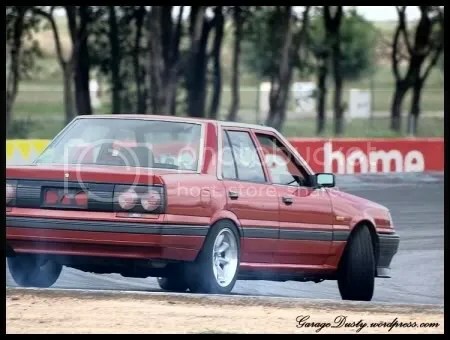 Then there are the planned Calder Park main-track events that I will no doubt be at if and when they eventuate. In addition, though, I hope to get out to a few meets and look at the street car scene in Victoria. It is something I haven’t really been involved in for a long time so I’m excited to see how things have evolved. I want to clean up the Galant, fix its issues and join in. I will also continue with features on local cars and friends’ builds. They’re the people who keep the scene I’m in alive, so in a way that’s the most important part of this here site. I hope that the old “Random Japan” posts will come back too. They’re always fun. So yeah, that’s it. They’re humble plans, but they’re plans all the same. 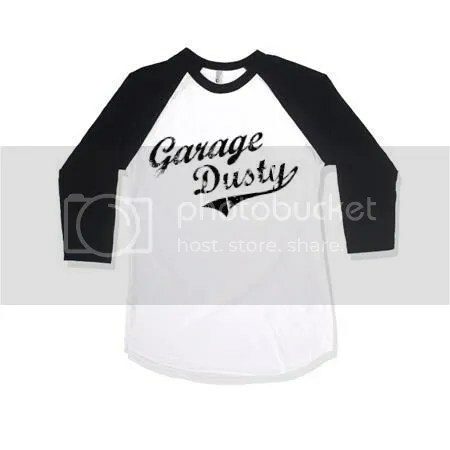 Hopefully in 2012 Garage Dusty gives you something to get interested in, get involved in and get enthusiastic about. ps. If you have a car that you’d like to see on the site, or an event you think I should come have a look at, or a nice apple pie recipe you think I should try out, email me at ygoslo7@gmail.com and we’ll organise something. Sorry man missed your comment. Yep, and should have stickers & stuff with me to hand out! Can’t wait. Nice dude hope all goes to plan always good to get on here when I’m bored at work! 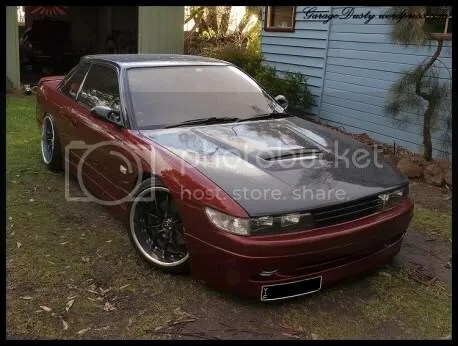 mate…do you even still have the Galant? I do indeed. It’s just managing to keep going at the moment. I do have some minor plans for it, gotta get it fixed up & running right then I will give it an exterior freshen up. Maybe a new colour for the wheels, different body bits, some repairs etc. …what happened to your Galant?